When will Zion be built? That being said, to me the following quotes have more to do with the building of the Center Stake or City of Zion before the Lord comes to the earth in glory. That is how I interpret the following quotations. As the place for the New Jerusalem was revealed and the Saints began to gather in Missouri, what must have been their anticipation, not just of building up Zion, but of the Savior’s second coming? 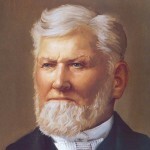 The bishopric of Kirtland issued this decree: “…it is after the Lord has built up Zion that He will appear in His glory. We all look for the appearing of…our Savior Jesus Christ, but we shall look in vain until Zion is built, for Zion is to be [his] dwelling place…when He comes… How then is the Lord to dwell in Zion, if Zion is not built up? This question we leave the Saints to answer. 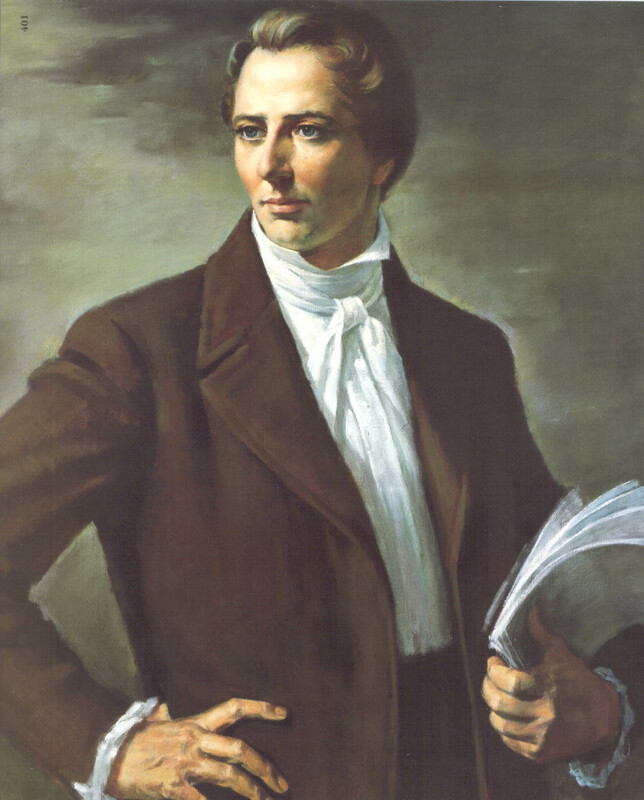 – The salvation of the saints one and all depends on the building up of Zion; for without this there is no salvation; for the deliverance in the last days is found in Zion, and in Jerusalem” (Joseph Smith, Messenger and Advocate, 3, no. 36 (Oct. 1836-Sept. 1837), p. 563. See also: History of the Church, Vol. 2, p. 516). Elder Bruce R. McConkie, Come: Let Israel Build Zion, April 1977 Ensign. Wilford Woodruff, Journal of Discourses, 18:192; emphasis added. Joseph Smith, Words of Joseph Smith by Ehat and Cook, p. 417. This entry was posted in Faith, Zion and tagged student questions, When will Zion be built?, Zion. Bookmark the permalink. 1 Response to When will Zion be built? Thank you for the research and inspired words you share.